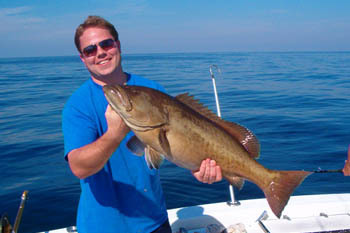 We've been the #1 deep sea fishing charter in the St. Pete, Clearwater and Tampa area since 2003! 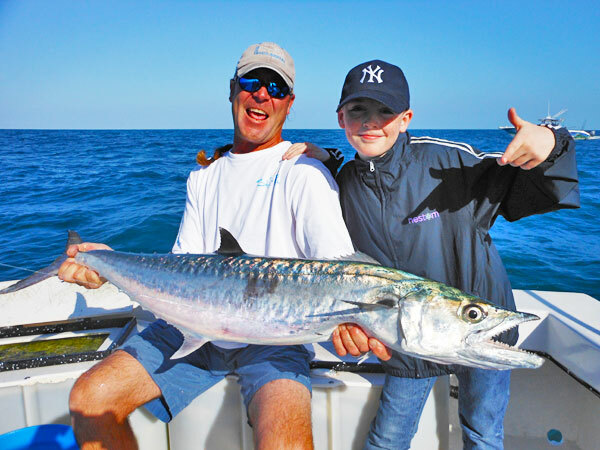 Offshore Fishing charters for all ages and levels of experience. 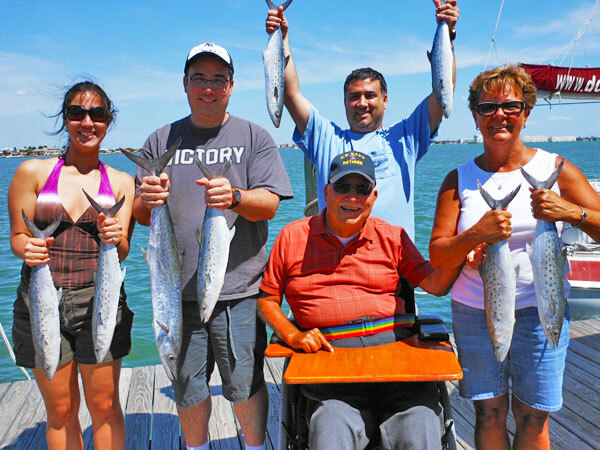 Whether it's your first time out, or you're an avid fisherman, we cater our private fishing charters to your level of experience and comfort. 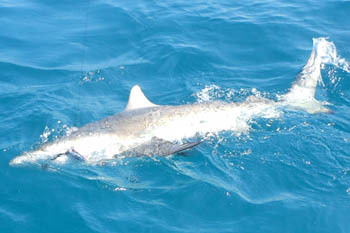 We offer general fishing charters and specific charters, like Shark Fishing, which you can see listed below. We're located in St. Petersburg, FL and are easy access for those in Clearwater, Tampa Bay and other surrounding areas. 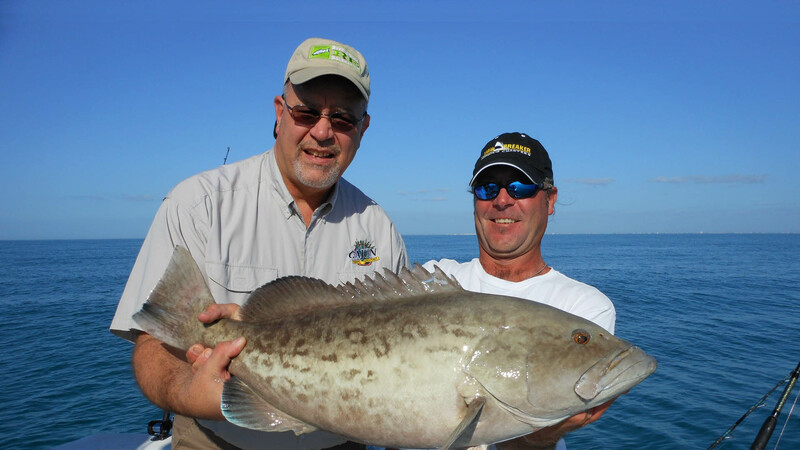 Catch Grouper, Snapper, Cobia and more with our Grouper fishing charters on Florida's Gulf Coast. 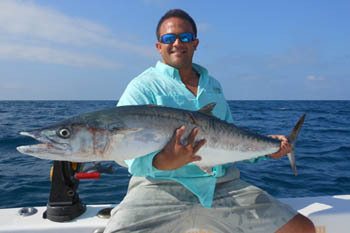 Test your skill on our Kingfish charters, where they strike hard, aggressive and put up a fight. On our Shark fishing charters, you'll have the chance to reel in the toughest predators in the sea. Idle up the shore on our Tarpon sight fishing charters. Florida's Gulf Coast is perfect for sight fishing. Meet Capt. 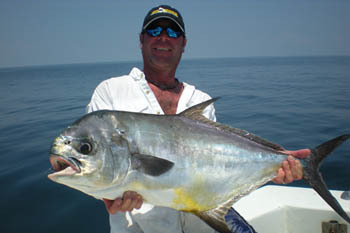 Dan Barry, a veteran angler to lead the way. I grew up in Tampa Bay and have been fishing the Gulf Beaches since I was a teenager. As a young adult, I was introduced to deep sea fishing by an older friend with a boat. A few years later, I bought an offshore fishing boat. I obtained my U.S.C.G. Captains license in 1998 and, after 5 years of entertaining friends and family, decided to go out on my own. I created Jawbreaker Charters in 2003 and have been doing what I love every day since.